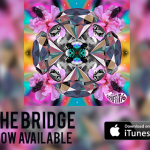 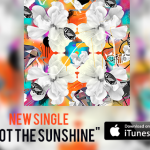 As part of a website redesign to market Graffiti6’s independently-released sophomore album, The Bridge, I created social media graphics to help promote the album release, as well as of that of single “U Got The Sunshine,” which was promoted in international markets. 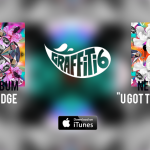 These graphics were posted as cover photos on the band’s Twitter and Facebook pages and as banners on the existing Graffiti6 website in the interim while the redesign was being completed. 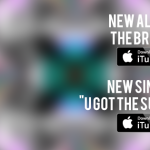 On Facebook and the website, they were accompanied by smartURL links to help track clicks and monetize purchases.